I managed to get the second review sample of the Supra High Speed HDMI cable with the purpose of confirming if 2 cables (one from Blu-ray player to AV Receiver, and another from AV Receiver to display device) of the same quality, can really improve audio and visual performance. The simple answer is YES! Using the same Tora! Tora! Tora! Blu-ray movie as reference, the colour palette becomes richer, and skin tone healthier (but never too red). The most important differences are the black details and grey scale linearity improvements. Again on the dark scenes where Japanese Zero fighters were taking off from the flight deck of aircraft carriers at dawn, I could now see the whole dark green plane with full details, and the wooden flight decks of the carrier. Details like wing flap positions, exhaust fumes from the engine as the planes goes full throttle upon take off, are now clearly visible. It”s remarkable how much more one can see in the dark! Another area I noticed differences is the sound, which now gives vocals a more anchored stability, and the 5.1 channel separation of panning surround effects that much more vivid. This adds a more captivating quality to movies. However, I do suspect the improvements in sound is more due to cable length, rather than the effect of a second cable as the second cable only delivers visual signal to the display device, not sound. 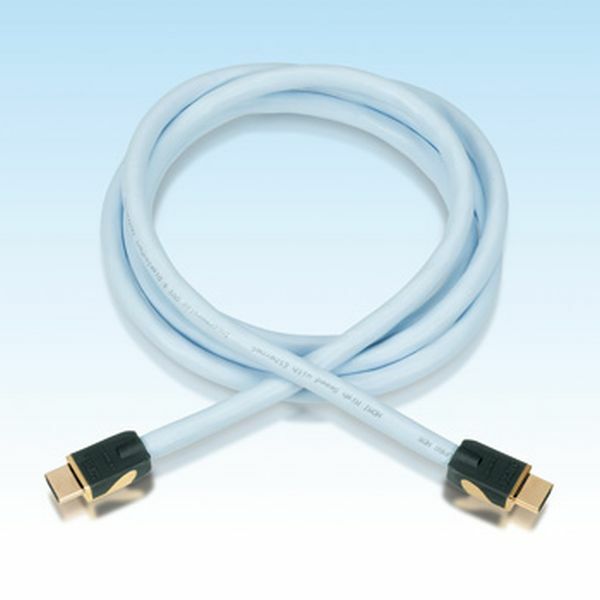 I requested a 1.5 meter length Supra High Speed HDMI cable this time to use with the 2 meter one earlier. 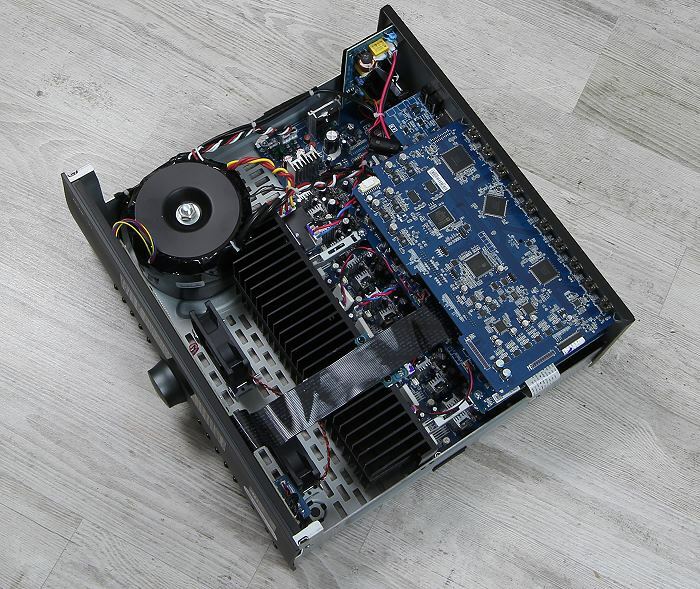 In the process of connecting the cables, I had swapped the shorter cable to connect between Blu-ray player to AV Receiver and the longer one between AV Receiver to display device. 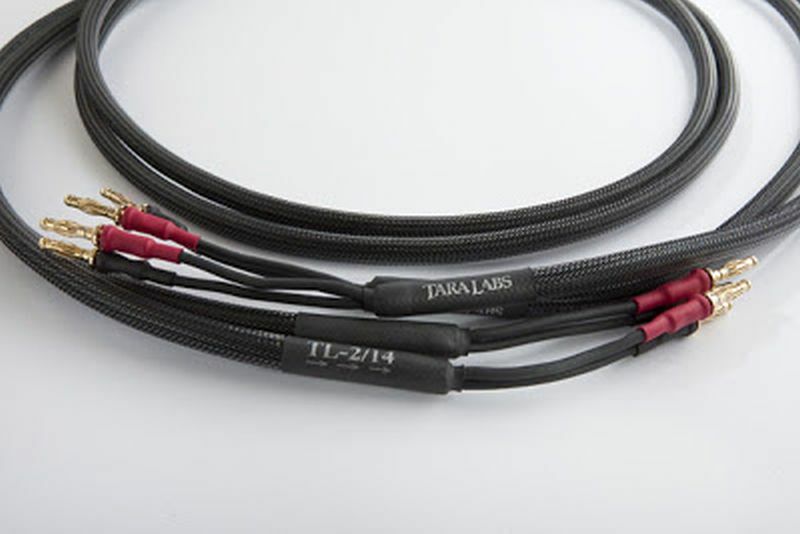 Hence only the shorter cable was carrying both sound and visual signals, as opposed to the earlier longer cable used. To re-confirm my suspicion, I did another test on my other DVD player and plasma TV rig, but only this time, with RM$25 generic HDMI cables of the same brand, but different lengths. I got the same result – the shorter HDMI cable outperformed the longer cable by some margin, enough to be easily noticeable, even with lower resolution format and display device. This proves that if one does not wish to spend big $$$ on HDMI cables, the best solution is to keep it as short as possible. By the way, the shorter, 1.5 meter Supra High Speed HDMI with Ethernet cable retails at RM$395 each. I am now Supra HDMI all way! 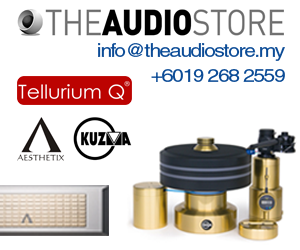 Supra products are sold by A&L Audio Station, contact Yap (Wah Chai) at 03-79582884.